RETAIL OR PROFESSIONAL OFFICE SPACE FOR LEASE - This unit is a two story space in the Baywood Commons. 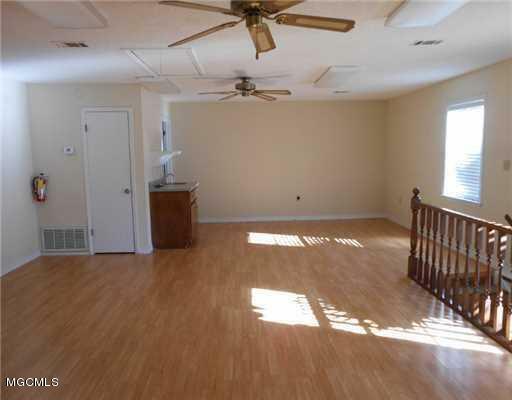 Unit has three restrooms, open floor plan on first floor with spacious office or retail area on 2nd floor. 2nd floor has balcony area. 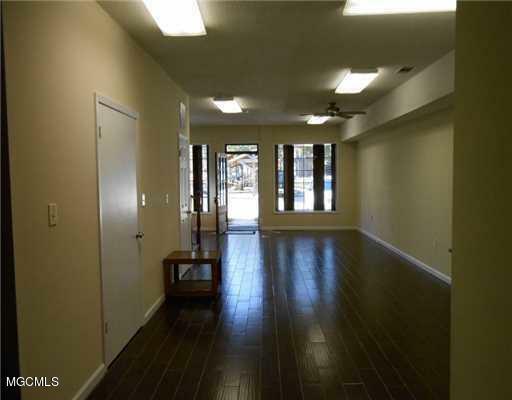 High Traffic location with good access to both Hwy 90 and I-10. 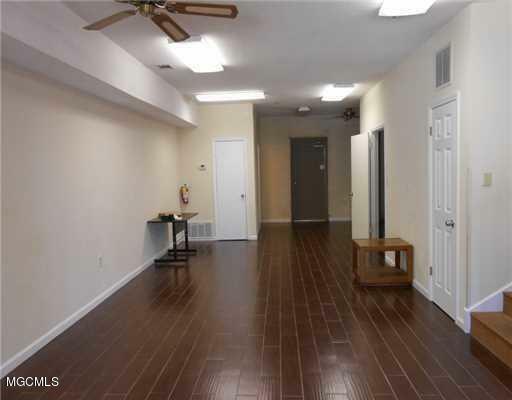 Located near Gulf Coast Community College Great location for retail establishment or professinal office. 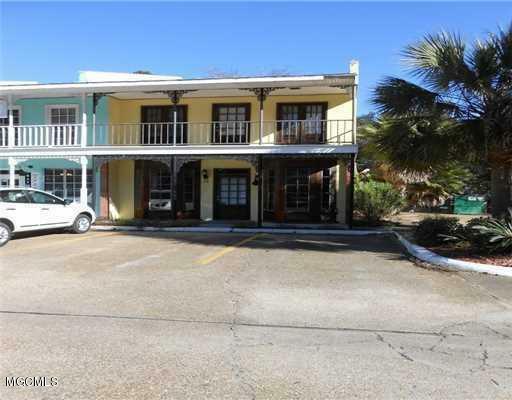 Other businesses in this location include hair salon, nail salon, clothing boutique, travel agency, coffee shop and DYI business, All prospective tenants will need to have permit from the City of Gautier and must have liability insurance in place. Listing courtesy of Connie J West of Joe West Realty.